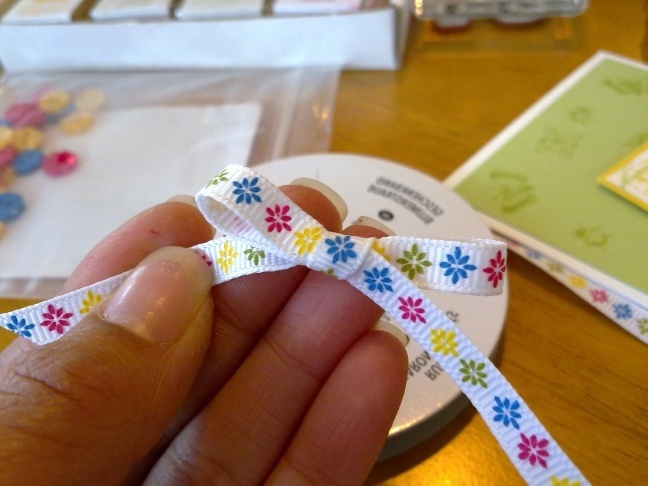 Home » How to make » How to tie a printed ribbon bow with the print side up. I found this great little tutorial over at Paper Escape on how to tie a perfect bow with printed ribbon facing up. I am going to give this a go with some of our printed grosgrain ribbons. ← My first attempt at making a tutu.